Our wonderful range of exciting things to do in Bangalore! Perfect for all sizes of groups and really easy to book online. Bangalore has long been a great place for groups to have a great time, GoBananas has just made it much easier to plan, arrange and book everything in one place. The city of Bangalore is the hub for IT and a chilled-out India. The weather here is always the big draw and is second only to the nightlife filled with pubs and bars. The 'Garden City' has moved away from the traditional enough to have a cosmopolitan vibe and a modern city feel to make it the most popular city in South India and arguably to all India depending on who you put the question to. Things to do in Bangalore can be categorized broadly into day activities and night activities. Day activities can range from adventure activities to activities like target shooting, driving experiences and combat activities, to name a few. 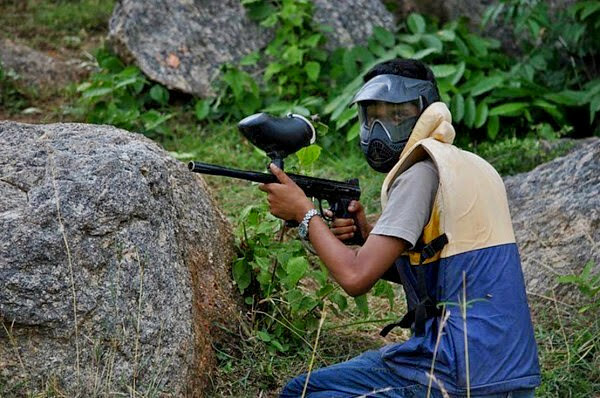 In fact, with a slew of centres with multiple activities like paintball and driving activities, Bangalore has it all! Adventure activities in Bangalore include paragliding in the hills and the popular night trekking to Savandurga and other mountain ranges! With our experience in organizing events in Bangalore, the GoBananas team can help you book the right people and venues. 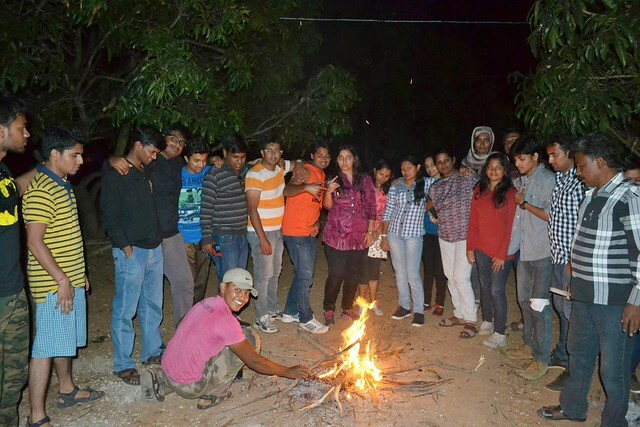 We arrange parties, activities, accommodation and transfers in and around Bangalore for groups. Whatever, be your group size we have the ideas for a smashing time in the city. Anyone who has been to Bangalore may have a reasonable idea about the pubs here. However, when it comes to groups out for fun at night, we know all the group friendly places for things like pub crawling. 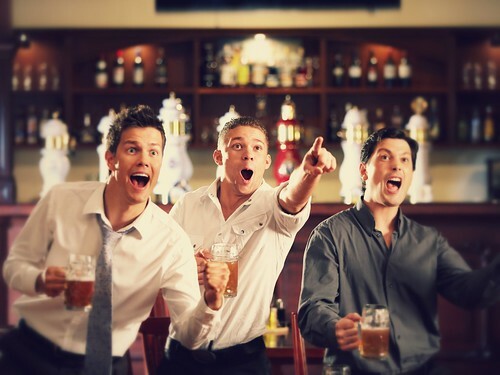 From bachelor parties and bachelorette parties to corporate parties and other events, we have organised them all. Check out some of the top rated bars in Bangalore. 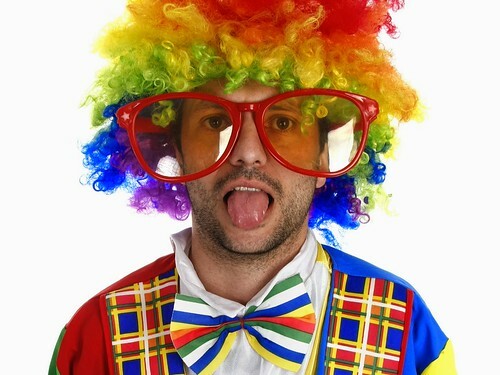 Our Bangalore party ideas are many and we keep a close watch on the party scene. Scouting for new drinking venues and nightclubs is what we do from time to time to keep up with the growing party scene. For a city in the deep traditional south, Bangalore has emerged as the most modern taking along the history, old buildings and palaces to attract both tourists and revelers. A drive out of the city takes you into beautiful rural vistas and mountain ranges. From forest treks to camping atop hills, there’s much to do for groups looking for active pursuits. With top Bangalore restaurants of varied cuisines to boutique cafes, fine dining places to affordable vegetarian fare and street food, the city has eating out covered. We help book restaurants and set up events like wine tasting for groups. From arranging accommodation for groups including transport from one activity to another and to night events, we help plan it all minus the hassle! 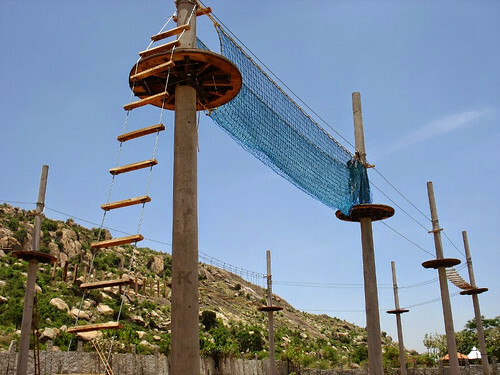 Enjoy a full adventure day out in Manchinbele, Bangalore. 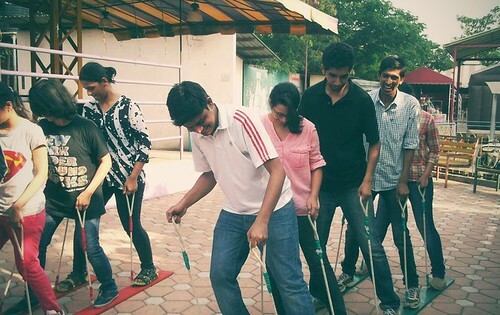 Ideal for all kinds of groups, also Corporate & great for team building. Set in beautiful outdoors. 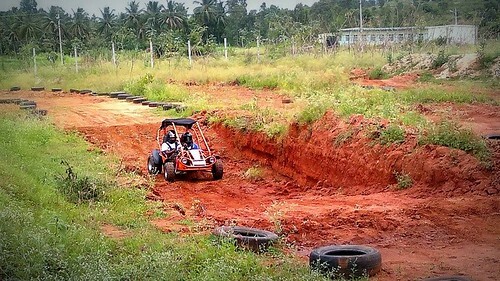 Full Day event Adventure & Watersports.. 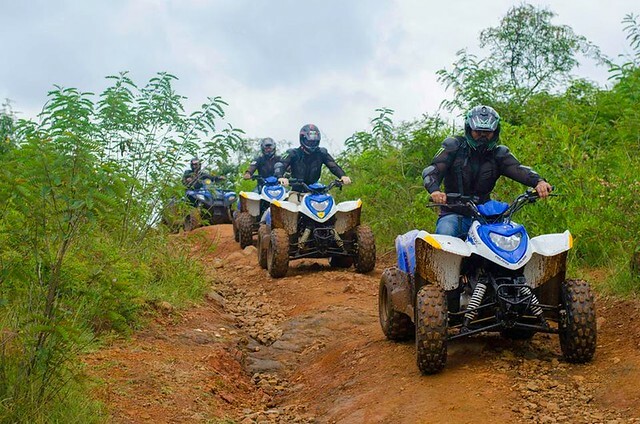 Enjoy the sporty ATV, Phoenix, in a fun 7 Km fun trail around the scenic Bangalore outskirts. Ideal for thrill and fun for groups of all kinds.